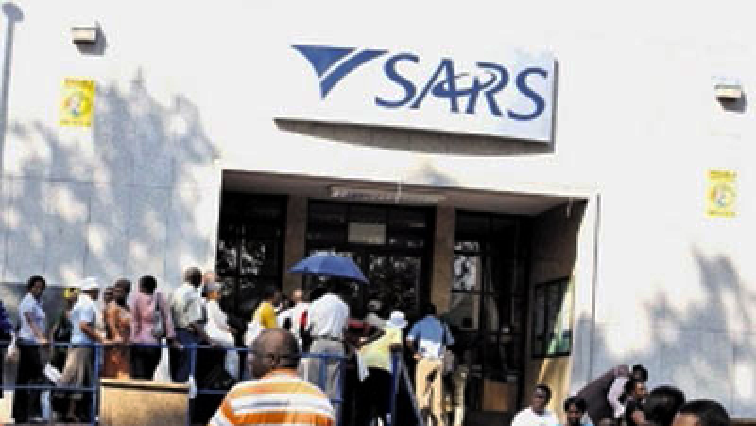 The Public Servants Association has confirmed that South African Revenue Services (SARS) employees will proceed with a national strike on Thursday. The National Education Health and Allied Workers Union (Nehawu) and the Public Servants Association (PSA) are demanding an 11% wage increase. SARS is offering between 6% and 7%. Nehawu and the PSA started the current round of negotiations with SARS in November 2018. The current three-year wage agreement that SARS had with organised labour expires on March 31. The post SARS strike action will go ahead: PSA appeared first on SABC News – Breaking news, special reports, world, business, sport coverage of all South African current events. Africa's news leader..